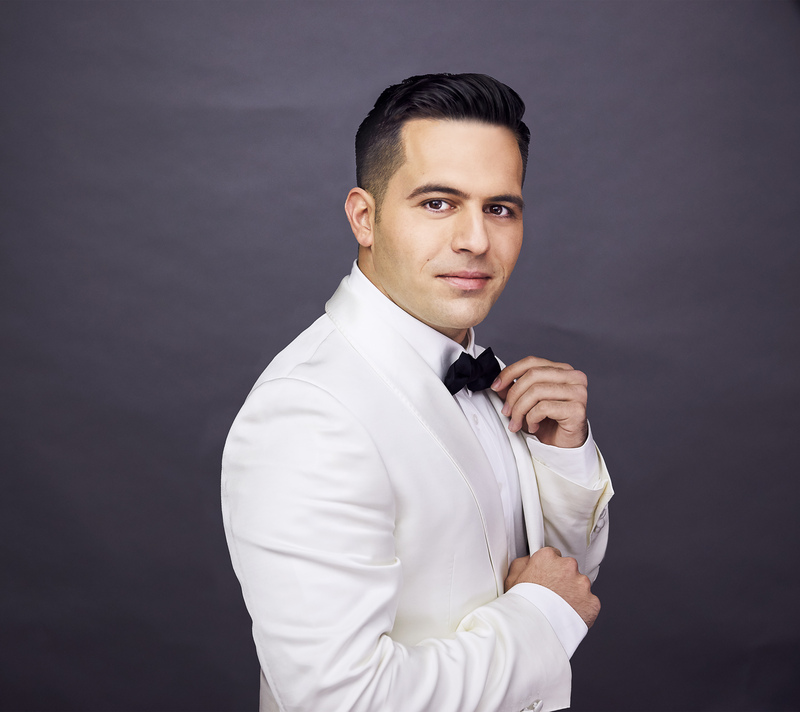 Today Sony Music Entertainment Australia is pleased to release The Most Wonderful Time Of The Year, the first ever Christmas album from popular crossover artist Mark Vincent. This much-anticipated album is a heart-warming and joyous collection of songs that celebrate the festive season, including ‘O Holy Night’, ‘White Christmas’, ‘The Holy City’ and ‘Hark the Herald Angels Sing’. The album also features duets with Marina Prior (‘Angels We Have Heard On High’) and UK tenor Russell Watson (‘Little Drummer Boy’). On The Most Wonderful Time Of The Year, Vincent is joined by the outstanding Sydney International Orchestra, conducted by long-time Vincent collaborator Chong Lim. Off the back of this release, Mark will premiere his first Melbourne Christmas concert with his eight-piece band at The Palms at Crown, and hold his annual family concert at the Sutherland Entertainment Centre. The concerts will feature songs from the album plus much loved ballads and romantic arias including ‘Somewhere’ from West Side Story, and ‘Nessun Dorma’. Be swept away by Mark’s irresistible charisma and sublime once-in-a-lifetime voice that will ignite the Christmas spirit in us all. Rejoice this holiday season with Mark Vincent’s The Most Wonderful Time Of The Year, available now.